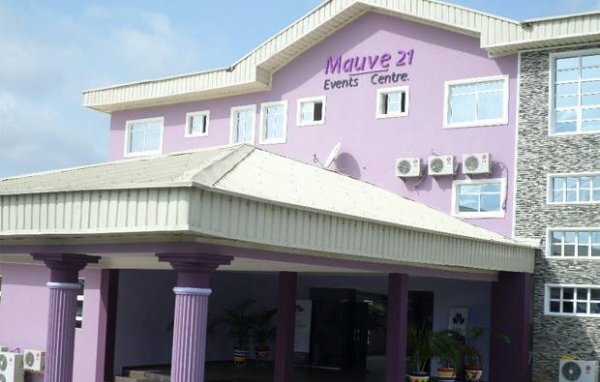 Mauve21 Events Centre is a unique events centre with modern day facilities, different sizes of halls, conference and meetings rooms etc. MKO Abiola Way, Ring Road,, Ibadan, Oyo, Nigeria. Aboderin Street, Orita Challange., Ibadan, Oyo, Nigeria. 1, Babatunde Johnson Way, New Bodija, Ibadan, Oyo, Nigeria. 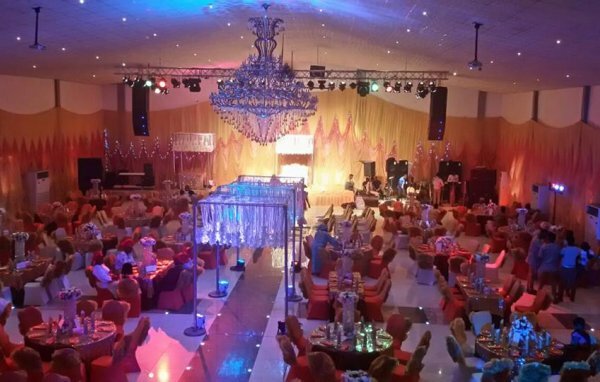 1, King Plaza, Alaafin Avenue. Oluyole, Ibadan, Oyo, Nigeria. 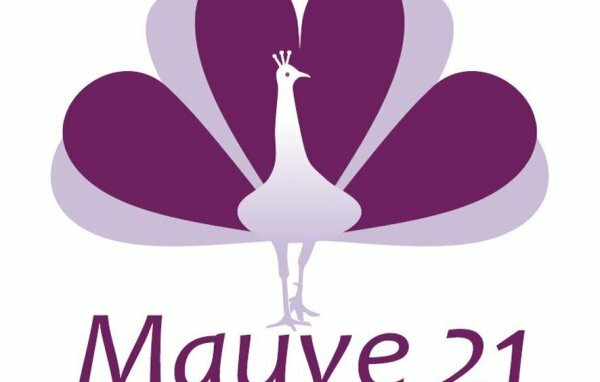 22, Alaafin Avenue, Oluyole Estate,, Ibadan, Oyo, Nigeria. Beside First Bank, Adeoyo Junction, Ring Road, Oluyole, , Ibadan, Oyo, Nigeria.